I'm going to be honest here and admit that I never read the descriptive blurb. I just saw the next book in the Cosmos' Gateway series and put in my request. An earlier book in the series is when Merrick gets captured, and we even find out that he gets away, but his story wasn't even hinted out. Since he has been a secondary character since the first book, I was eager to get his story. 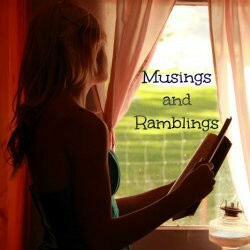 It was after I started listening to this book that I realized that our heroine was deaf. And it hit me that I don't think I have ever read about where one of our lead characters was deaf. 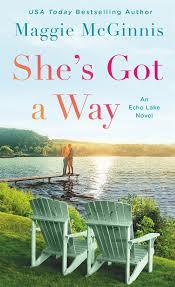 The author did a great job making sure that the character stayed true to the limitation the disability would cause. The narrator did a good job with the emotions of the characters. The men still sound a bit stiff, but overall it was a decent listen. 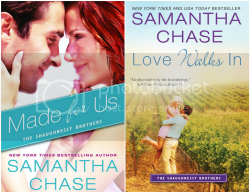 If you like some sci fi mixed with your romance, this series just might be for you. Audiobook Jukebox provided me with this book in exchange for my honest opinion. Merrick's world changes when he is injured and captured by a ruthless group of humans. Drugged and held against his will, he is the subject of experiments and testing as the humans try to discover where he came from and to duplicate his strength and ability to heal quickly. 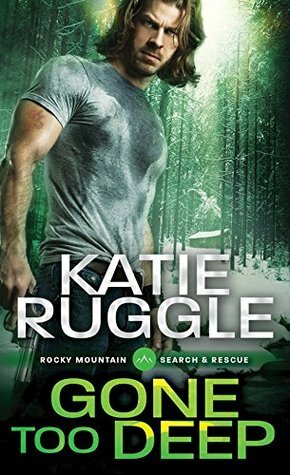 After months of captivity, he fears his life will end on the strange world--until one chance encounter gives him hope. 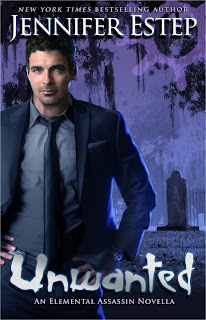 In the first book in this series, we were very quickly shown that this wasn't going to be a remix of the Chicagoland Vampire series, the New Orleans version. 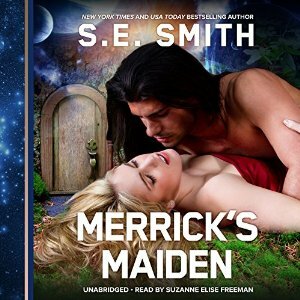 Merit, Ethan and the gang are set in present day, just with addition of vamps and shifters. Claire lives in a much darker time, almost post-apocalyptic in tone, what with a war having been fought and martial law being enforced in the area.There are no shifters or vampires in Claire's world. There are however, angels, demons, and a whole host of creatures straight out of Grimm's Fairy Tales, the original, non-kid friendly version. I'm not generally one for such dark story lines, but there is enough humor and hope to keep this from being depressingly bleak or sinister. 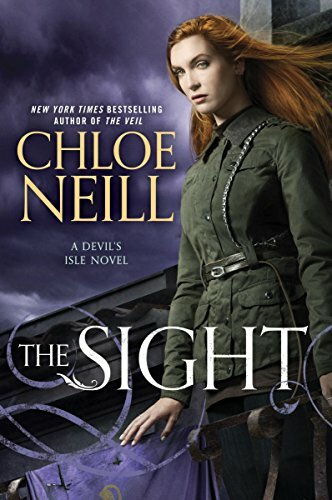 Claire is working with a group called Delta, to learn how to not only save herself from Devil's Isle, but to protect the city itself from further attack by those beyond the Veil. Claire has to learn how to harness and control her power of telekinesis, or one day it will one day turn her into a magic sucking Wraith. She is also training with Liam, to be a bounty hunter, going after Wraiths before they can hurt innocent people. In addition to all this, she is still running her father's store, The Royal Mercantile. 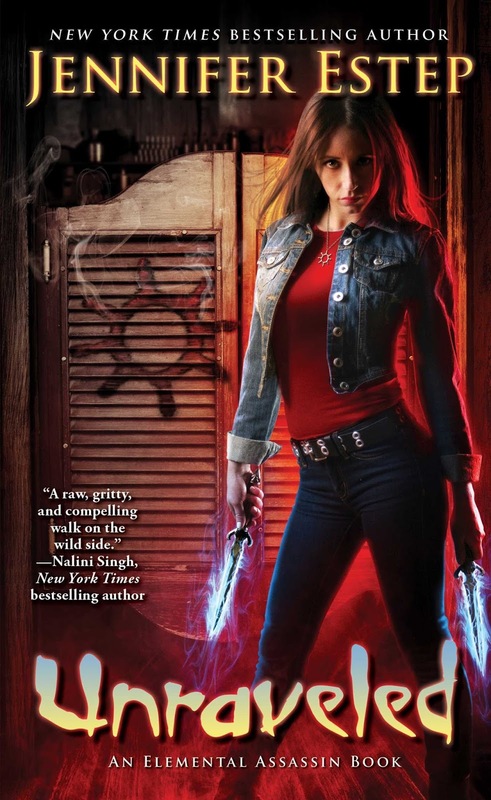 The world building continues to expand as more secrets are revealed and Claire figures out who are Allies and who are Opponents in the struggle for the City of New Orleans and the paranormals and Sensitives who now live there. Not only is the world building top notch, but the dialogue is superlative. Take for instance, the following where Claire and Liam are talking while out canvassing a neighborhood for a suspected Wraith. I glanced at him, his muscles taut beneath the short-sleeved shirt, strong hands on the steering wheel. "You like to sports?" He lifted an eyebrow. "Do I like to sports? You should like a woman who's never said that word before." "My dad didn't care about sportsball." "You know that's not a thing." "I do," I admitted. "But I like the sound of it." Overall, I am really enjoying this serious divergence from the Chicagoland series. If you are a fan of the darker fairy tales or post-apocalyptic tales, you should really check this series out. Berkley Publishing and Netgalley provided me with this book in exchange for my honest opinion. I am a huge fan of the Bear when it comes to shifters. Just call me Goldilocks, because bear shifters are Just Right! So whenever I see a bear book, I tend to not bother looking twice and just throw caution to the winds. This doesn't always work out the way I hope though. Such was the case for this book. I wanted to really like this book. 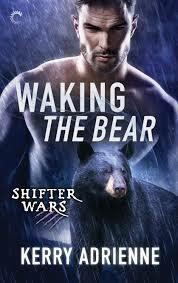 I mean, hello, there is a picture of a bear and the words Shifter Wars right on the front cover. Unfortunately, this one just didn't do it for me. I mean, it was all right. But I had some issues. First off, our girl, Amy started out a bit spunky. Starting over after her loser boyfriend stole her ad campaign and her promotion, she is planning on focusing on her 'art'. But it takes her weeks to unpack and get in the groove, and very little is said about her actual painting, other than the fact that it's "good". Pfft. Weak. I really would have liked to seen her art more developed, it might have given her more personality, especially since it's what she is supposed to be so passionate about. Then there are the Bears. They are protecting the area and this sacred cave from the "lions". Yeah, not the big haired african kind apparently, more like the bobcat/cougar/mountain lion type. I was bummed about that. Plus all we really hear is that the Lions are bad, and the Bears are good. Why the hell can't they share? Don't know. Even the sacred spirit in the cave is meant for both of them. Sure, sure, the bad guy happened to be a lion, but I really didn't see why there was this whole big war going on. The rest of the lions didn't seem all that bad to me. I needed some real reasons besides, 'because'. I guess the whole war thing felt a bit contrived and not very well thought out to me. Maybe that will change in the coming books. Eh, I don't know, but I probably won't read another in this series. This book got a 2 star ranking. It was okay, but nothing special. 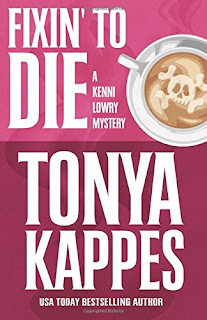 Carina Press and Netgalley provided me with this book in exchange for my honest opinion. 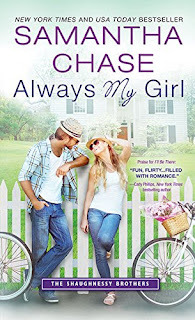 My reading tastes encompass many genres, but a few things remain constant: I liked a strong heroine, exceptional dialogue and enough action or mystery to keep me guessing and engaged. 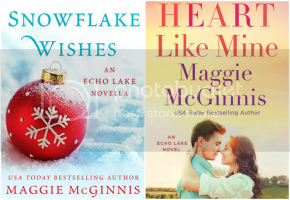 Whether it's a romance, a cozy mystery, a romantic suspense, an urban fantasy, or some crazy, mixed up, mashup of genres, those are my three must haves in a good read. This series has all of them in spades. 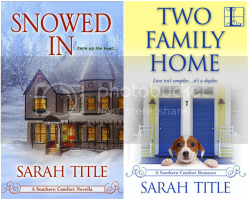 Though this series is set in the genteel region of Charleston, South Carolina, where manners and breeding are the by words to live by, and the seeming pace of everyday life matches the slow as honey speech, there is plenty of mystery just below the surface of even the most sedate lives. That's actually one of the reasons I like it so much, the notion that there is so much more below the surface and with a bit of patience, some stellar planning and a bit of luck, it can all be brought to the surface. This time Liz and her new husband Nate are investigating the murder of a local heiress and philanthropist. The police think her husband did it, and don't plan on looking any further. It's up to Liz and Nate to discover just who would want the woman everybody adored dead and keep an innocent man from going to jail. 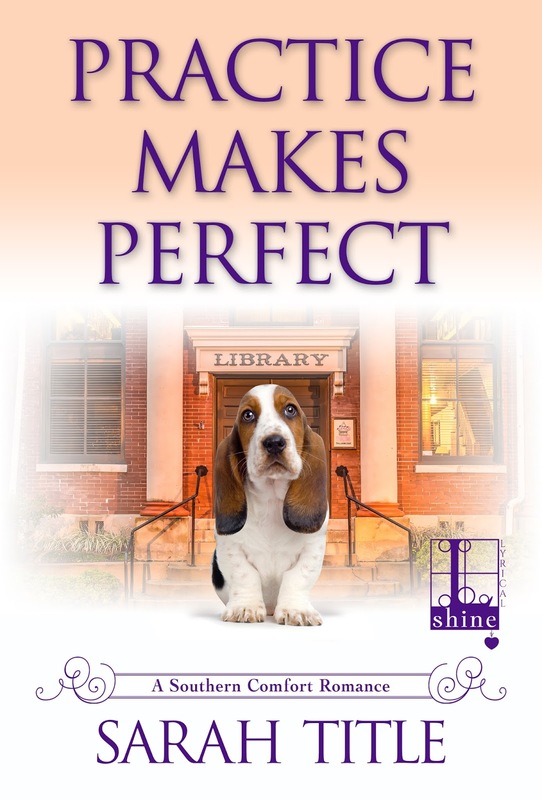 All of the wonderfully eccentric characters from the first books are back, including Colleen, the guardian of Stella Maris, and Liz's wacky family. I just can't help but smile, every time I read about them. 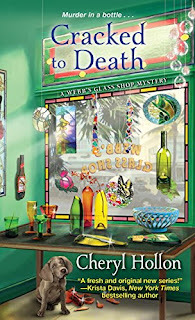 This was a wonderful addition to the series, and kept me in suspense about the whodunit right till the end. Henery Press and Netgalley provided me with this book in exchange for my honest opinion. Yeah, there's that 'and yet'. This is the book after Charley gets her memory back after giving up her child. After having her father cross over through her, compounding the trauma of his death. This is the story that takes place after finding out more about Reyes origins and the true depth of the deceptions and manipulations that are happening. Charley vacillates between her earlier persona where she was so uncertain of Reyes and where their relationship was heading, spending time brooding over him, and this new, harder persona where she is so seemingly casual about what amounts to torture to her friends and allies. Overall this was a great book, though darker in it's theme. I don't think we are done seeing the lengths Charley will go to to get her daughter back. This book stayed with me and kept me thinking about more than the cheap laughs that it is know for. I gave this book 5 stars, for being an amazing read. Netgalley and St. Martin's Press provided me with this book in exchange for my honest opinion. 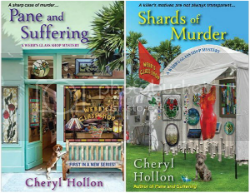 I read the first book in this series, Pane and Suffering, because it was a cozy mystery set not too far from me, in my home state of Florida. I have kept reading the series, because the author does not only a fantastic job of capturing the uniqueness that is St. Petersburg and the entire Suncoast area, but also telling an first rate story. Our story revolves around Savannah Webb, glass artist and owner of Webb's Glass Shop. 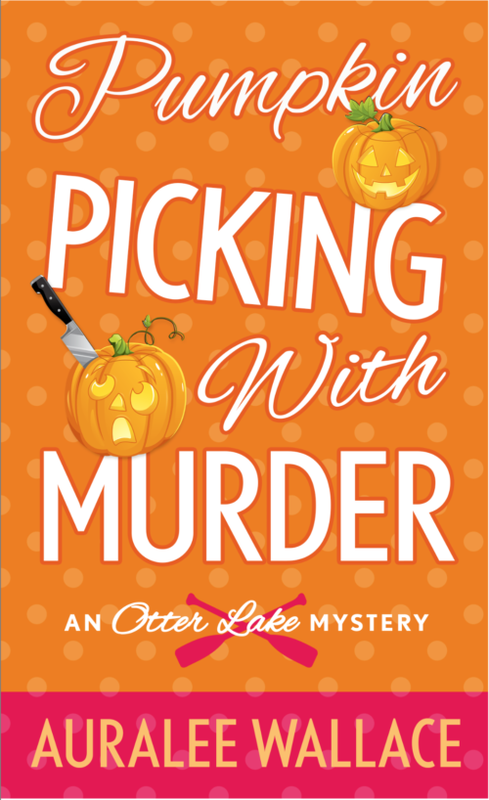 Occasionally, we see things from Homicide detective David Parker's viewpoint, but that is usually when explanations need to happen that Savannah wouldn't have access to. It's a great way of keeping us, the reader, informed and up to date, as well as seeing how things are progressing from the official law enforcement view. The romance that I had predicted in book one, is really coming alive between Savannah and her work neighbor Edward. More of the neighborhood is explored, especially as Savannah has opened up a new venture, Webb's Studio, nearby to cater to artists needing space to create. As the characters move around the town and surrounding area, the descriptions are so distinctive, that I could almost smell the salt in the air. 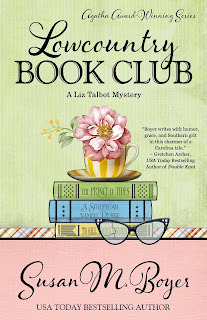 If you are like me, and enjoy reading cozy mysteries in part for the slice of small town life they typically explore or for the many wonderful hobbies and crafts that are described, this would be a great series to explore. 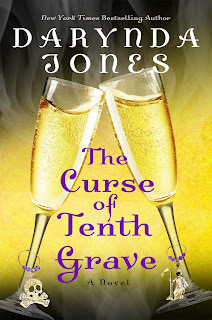 This was another wonderful addition to a series that has been top notch and I gave it 4 stars. I liked Lara a lot as well. She's working full-time and going to school to become a nurse. She helps her sister out and is very close with her parents. She lives paycheck to paycheck, but has a dream and a plan to get there. I could completely relate to her and thought she was a very likable character. I have a feeling that I am going to be completely loving this series. The author has done a great job of taking ordinary people and giving them a hot and steamy romance that I can totally relate to. I can't wait for the next book in the series. This was a 4 star read. Netgalley and Sourcebooks Casablanca provided me with this book in exchange for my honest opinion.